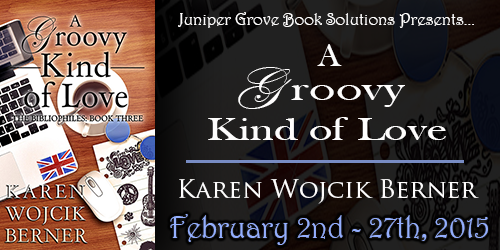 Blurb Uptight British lit lover meets a free spirit at a book club, and his world is turned upside down! 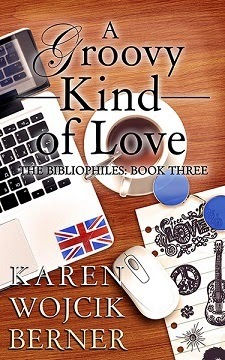 “A Groovy Kind of Love” is the third and final installment of Karen Wojcik Berner’s Bibliophiles series. 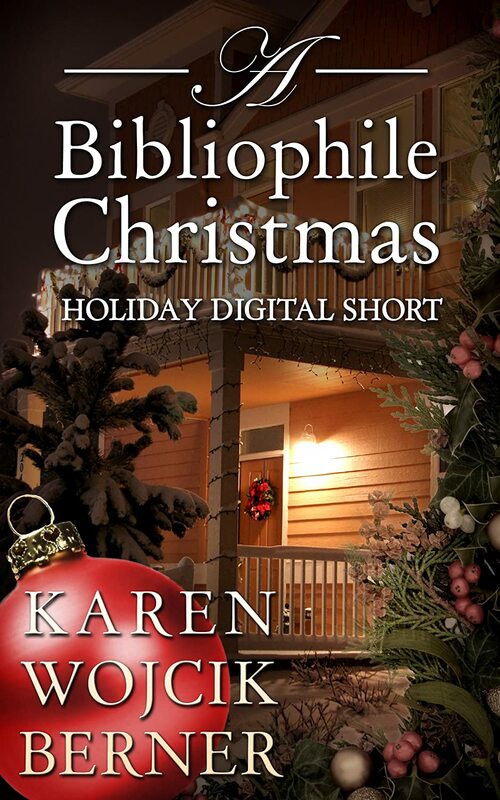 Written as stand-alone novels, each book focuses on one or two members of a fictional suburban classics book club, revealing their personal stories while the group explores tales spun by the masters. 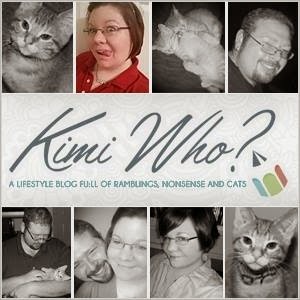 Review OMG...This whole series was great, but this book...just wow. The back story, the drama, all the little twists and turns! It was a slow read for me, but so worth it. I'm so tired...I read the second half of book one, book two, and book three all in a few days. The last 24 hours, I caught a couple hours of sleep here and a power nap there cuz I wanted to finish book three in time but I didn't want to skip book two, lol. So worth the lack of sleep though, these books are so good! 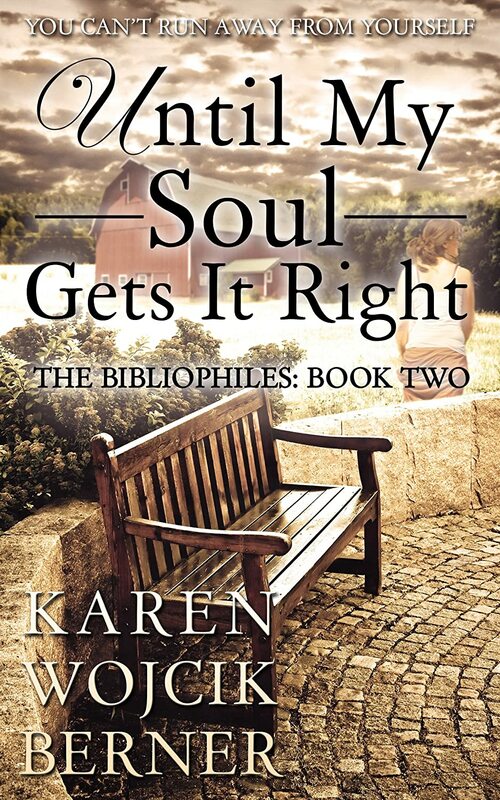 Go buy them now, the bibliophiles are great characters and you will fall in love with them, just as I have. Be prepared for an emotional roller coaster though. 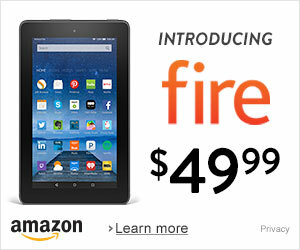 I laughed, I cried, I about threw my Kindle at one point. Just a really awesome read! 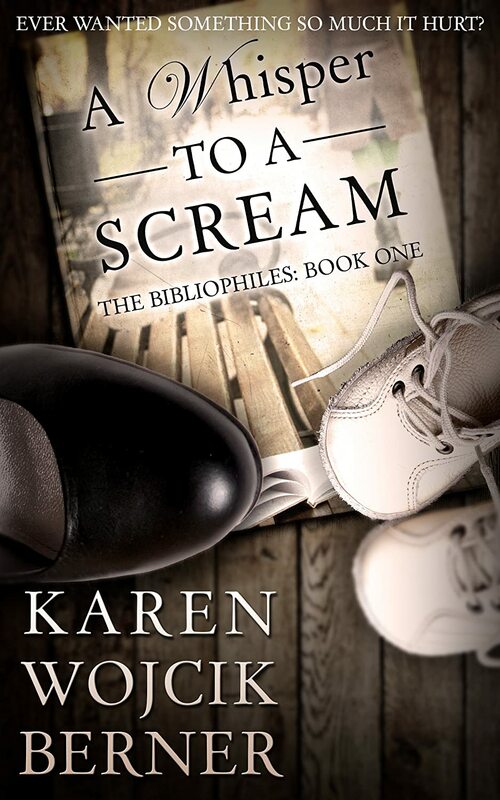 Bio Karen Wojcik Berner writes contemporary women’s fiction, including the Amazon best-selling series, the Bibliophiles. An award-winning journalist, her work has appeared in several magazines, newspapers, and blogs, including the Chicago Tribune, Writer Unboxed, Women’s Fiction Writers, and Fresh Fiction. 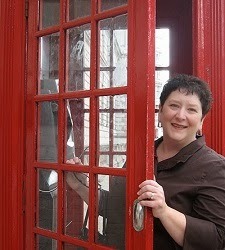 She currently serves on the Author Council of LoveToReadEbooks.com and is a member of the Chicago Writers’ Association. • One lucky winner will receive a $25 Amazon Gift Card.